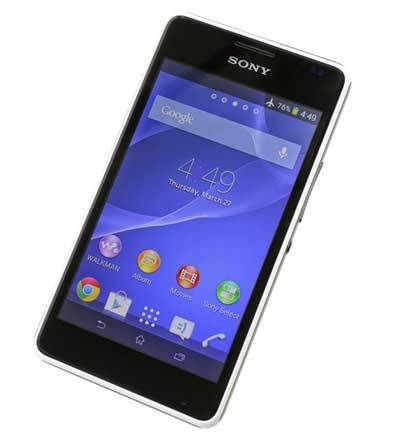 Sony Xperia E1 is now the top level of Smartphone. The Smartphone has much good future with a WiFi hotspot. The wireless hotspot is able to share the mobile broadband internet connection with your others WiFi devices. For this rezone you can user unlimited WiFi internet service with your others WiFi device. Today in this post we will learn how setup Wireless hotspot on Sony Xperia E1. 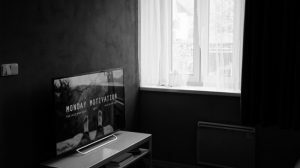 My previous post I was discus about three most common things for all android Smartphone user. The three things is hard reset, factory data reset and rooting or customize android Smartphone. Now one extra most common thing is added by turn on the hotspot. 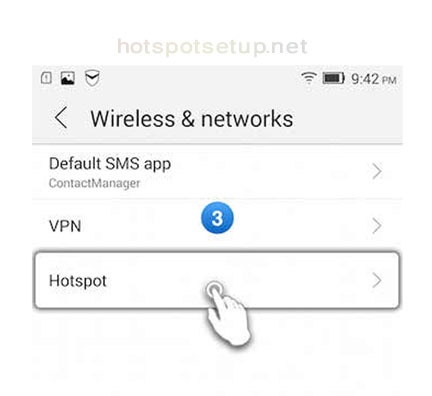 If you know how to turn on the hotspot on your Smartphone you can user unlimited wireless internet on your others WiFi devices. Now we are ready to start step by step progress for setup wireless hotspot on Sony Xperia E1.